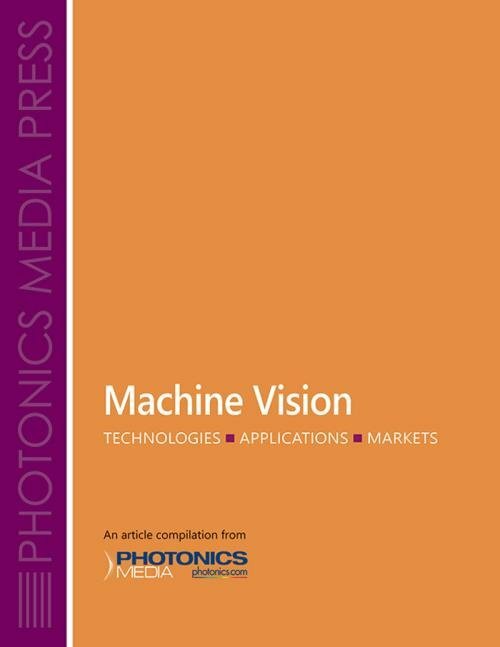 “Largely unchanged for centuries, optical fabrication is today an evolving and dynamic field with notable advances in molding, surface process optimization and freeform-capable tools.” So begins the first article in this book on optical fabrication. 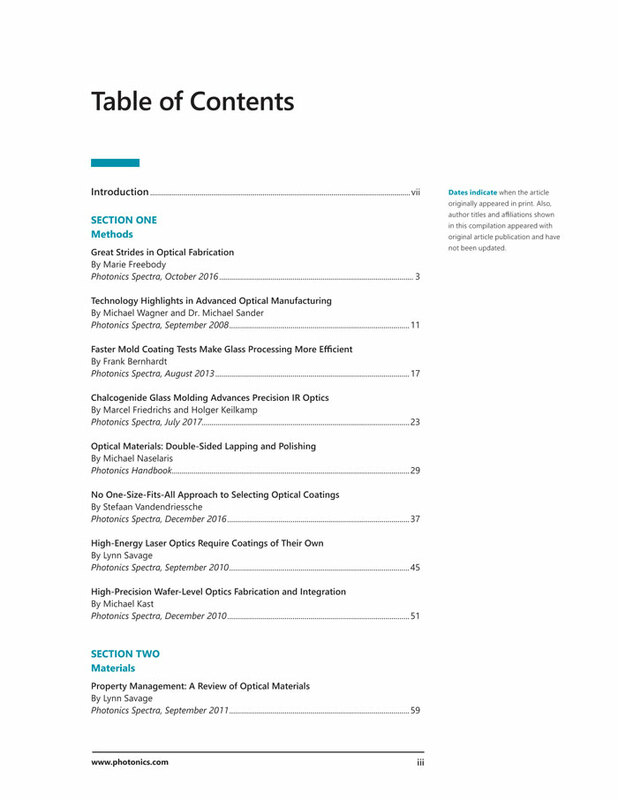 “Great Strides in Optical Fabrication,” by Marie Freebody covers, in part, the work to develop the giant primary mirror of the James Webb Space Telescope and the many improvements in optical fabrication techniques that came out of it and similar projects. 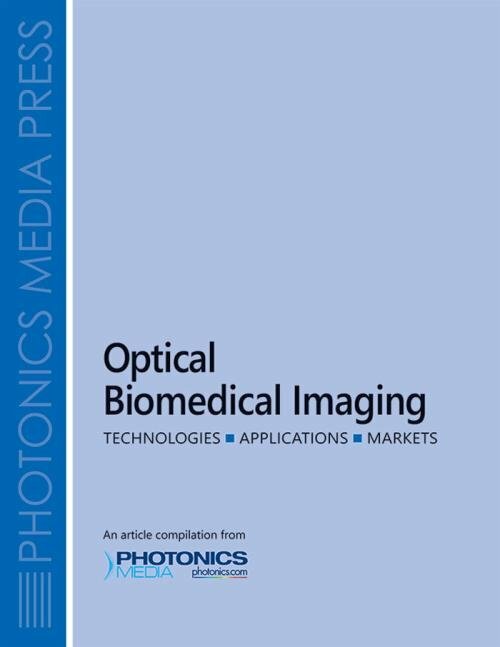 Drawing on the last decade of developments, this article collection offers an overview of optical fabrication as only Photonics Media can present it – from highly aspheric/freeform optics and chalcogenide glass molding to scanning white-light interferometry and advances in optical simulation software. 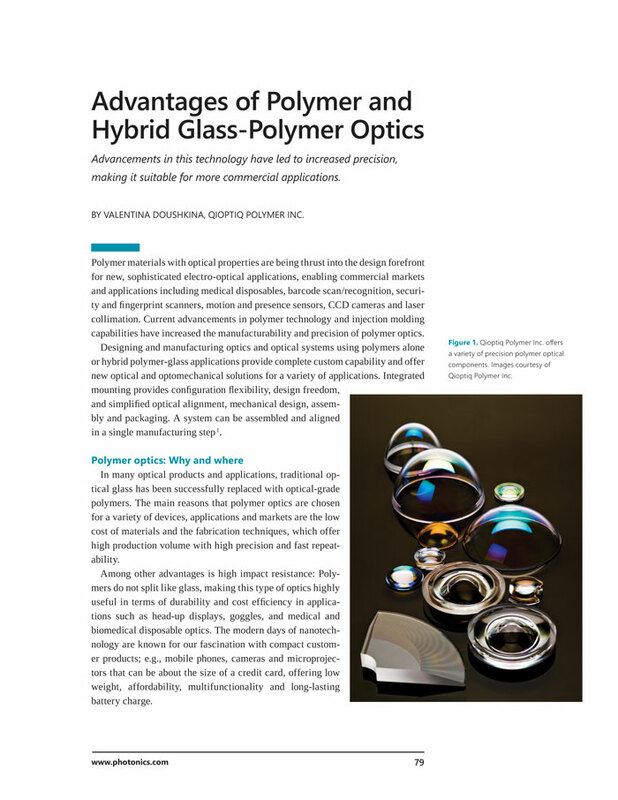 Also included is a chapter on properties and fabrication of various lens and non-lens elements. 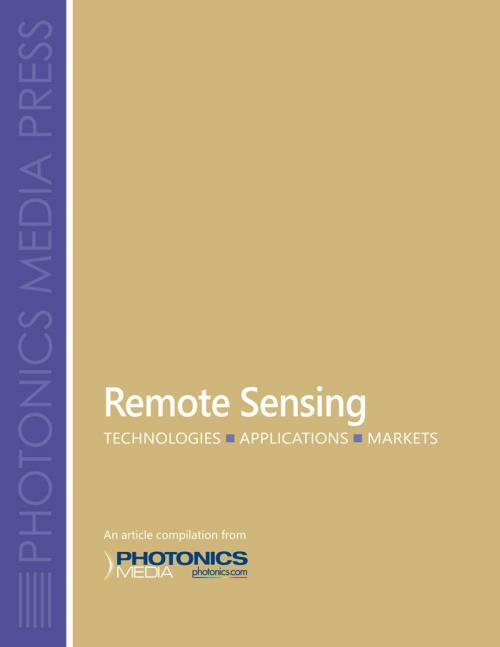 It is a resource for designers, engineers, researchers, marketers and students looking for a broad survey of advancements in processes, materials and design, as well as some applications that are already benefiting from them. 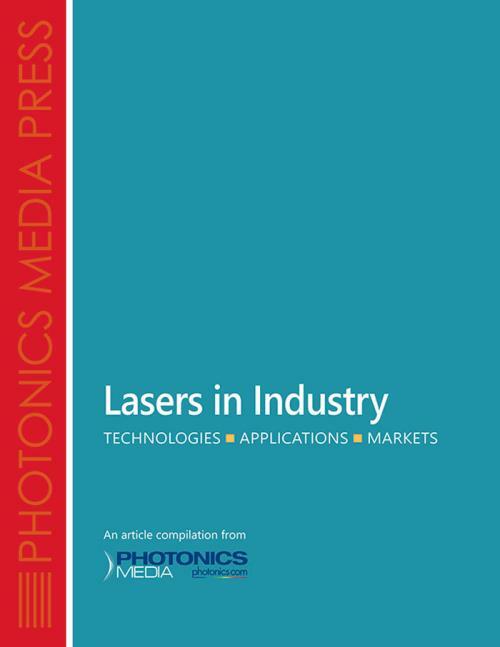 Readers will find useful charts throughout including a comparison of grinding modes for aspherical lenses, a comparison of laser optical coating technologies, and the properties of common IR materials. 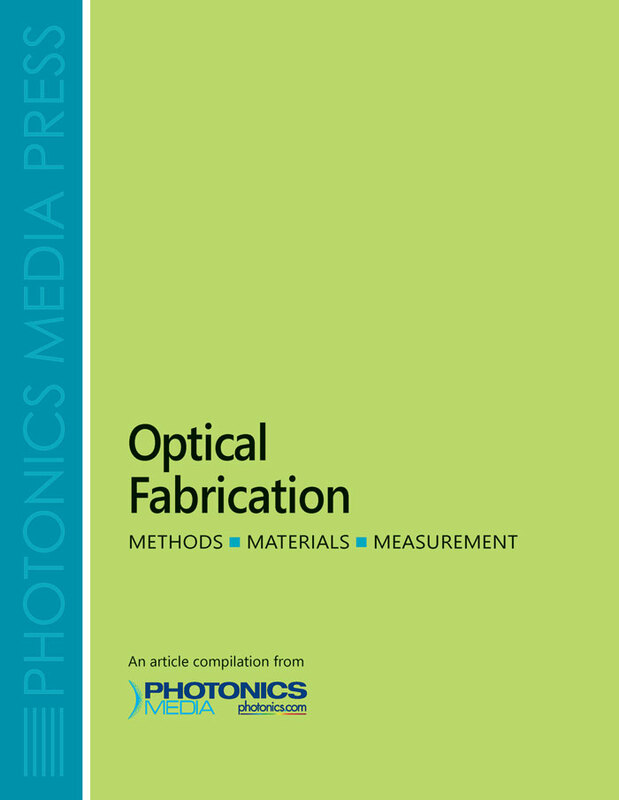 A dictionary of optical fabrication terms can be found at the back of the book. Shipping & Handling: Ships in 5 to 7 business days. Add $12 for shipping and handling in the U.S. and Canada. All other countries, add $20.